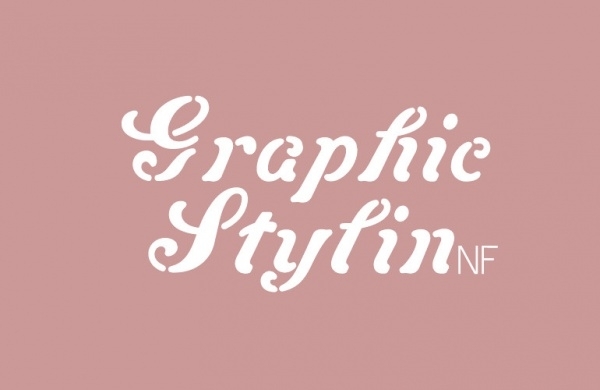 13+ Graphic Fonts – TTF, Photoshop Format Download! If you are looking for some new attractive font for your project then the eye-catchy graphic fonts can be of your interest. These fonts are slightly different from the ordinary fonts, as every alphabet of these fonts tends to come out live and express itself. 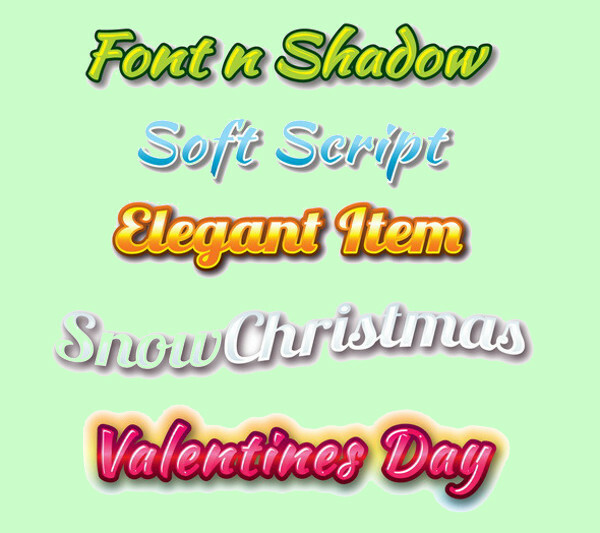 There are immense graphics Fantasy Fonts available that can give the content imprinted on your design a new meaning. Be it posters, invitations, magazines, web design or any other design project, these graphic fonts will come handy as they can beautifully write down content on any layout. Most of these fonts are obtainable in sets, which contains all the essential letters and characters. This is a font and shadow graphic styles for AI, which offers different type of font including Standard, italic, bold, etc. This expressive font is good for use in flyer, poster, game title, logo text, sticker, and many other designs. 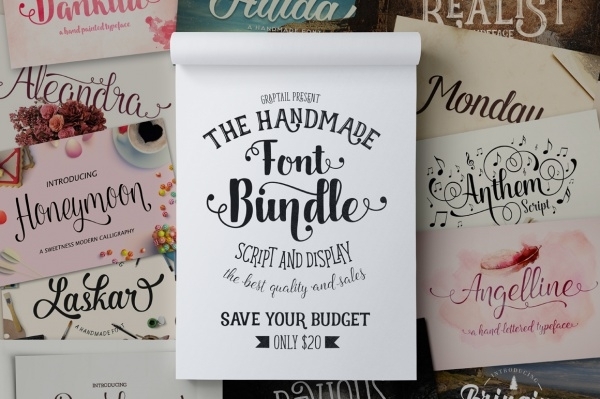 This is a Graptail font bundle consisting of 12 premium fonts. It includes contextual alternates, stylistic sets, ligature, and swash. All of these excellent fonts can be accessed by using Adobe InDesign and Adobe illustrator. 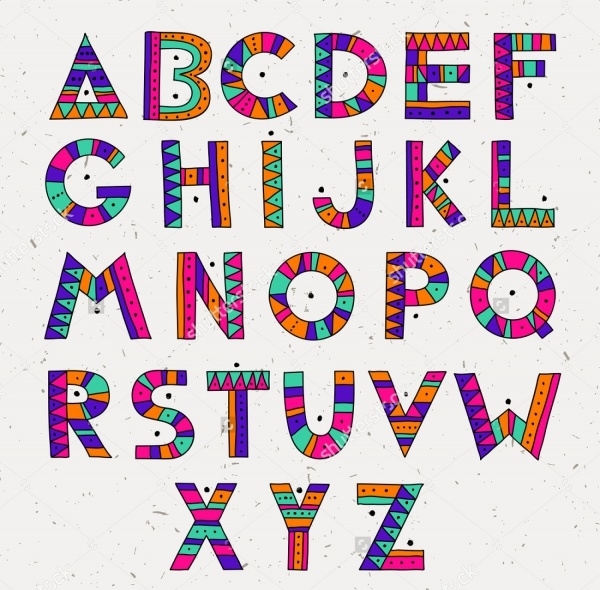 This is African ethnic bright vector alphabet, which can add characteristic to your content. 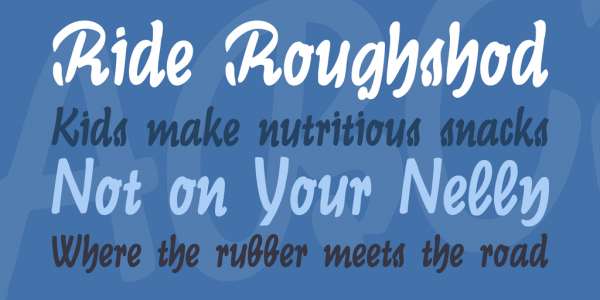 This hand drawn graphic font will make the content of the design look colorful and lively. This graphic font was drawn in pen, ink, and colored pencil, which was developed in Photoshop. It is combined with a hand drawn font that gives it unusual yet attention-grabbing outlook. 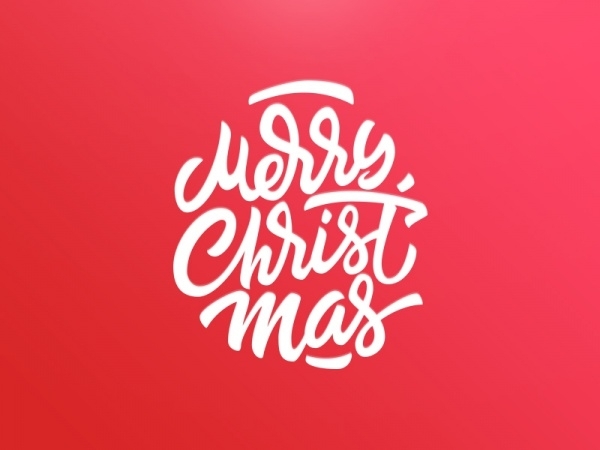 This graphic Christmas font comes with a stylish outlook. It is the best font to send your followers and viewers greetings for festival just by using it in your layouts. Every alphabet of this font blends perfectly in one another to provide excellent results. 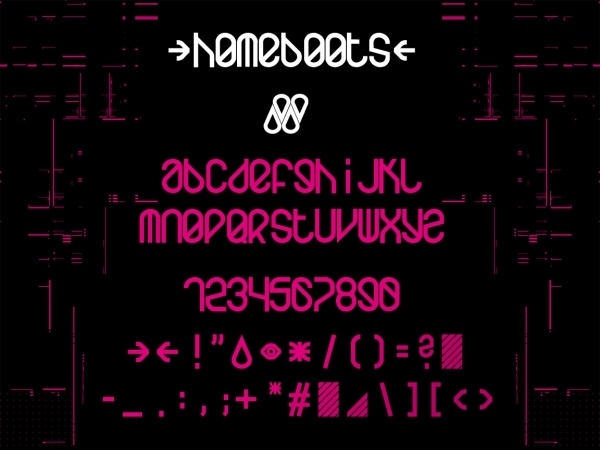 This is a Homeboots graphic font created as modern style and futuristic font, which is ideal for logo text and other creative work. 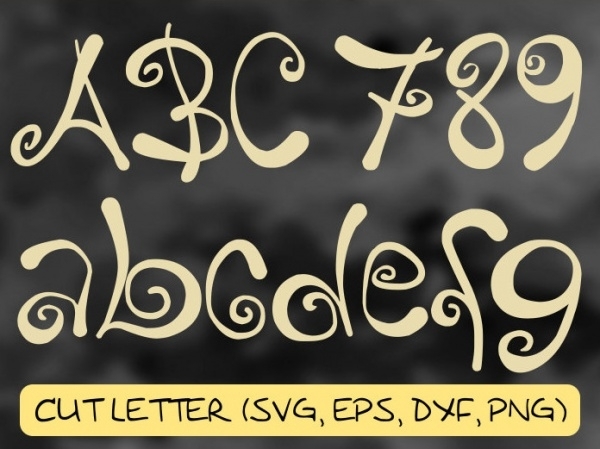 This fabulous font comes in a set of lowercase alphabets, numbers, and punctuations. 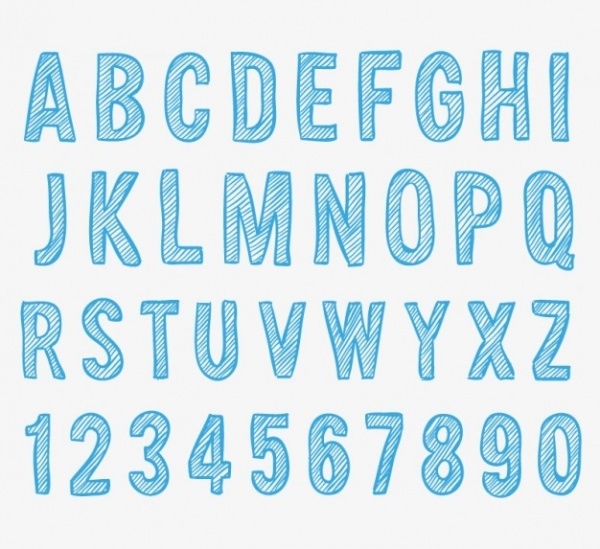 This is intriguing graphic sketchy alphabets font, which contains an alphabet featuring a simple look with a creative touch. It includes uppercase alphabets and numbers in its set. It is best for imprinting texts such as headlines, story titles, paintings, etc. This is ethnic tribal graphic font, which features a set of uppercase alphabets. 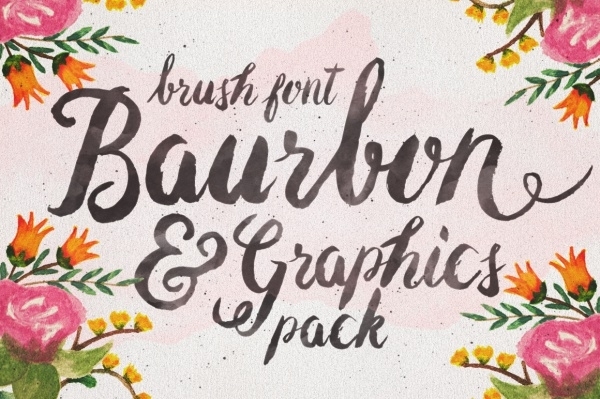 This colorful hand drawn graphic font is an ideal selection for creative and artistic work. Its multicolor outlook can easily drag the attention of the readers towards it. This curly tail graphic font is a handwritten typeface, which comes in a set of 26 uppercase, 26 lowercase, 10 numbers and punctuation marks. It will help you create crafting projects, card making, party invitations, birthday cards, etc. 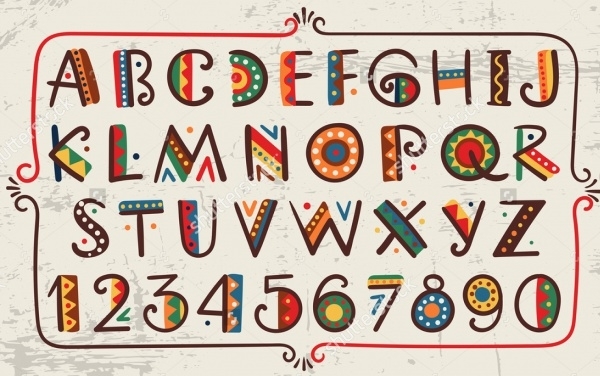 This is a fantastic graphic font, which features alphabets blended with attractive detailing. This uniquely designed font is perfect to imprint text on music album, CD and DVD covers, etc. It is imprinted easily readable text. With these attractive set of graphic fonts, you can add more beauty and elegance to your design that can leave a long lasting effect on the readers. All of these fonts are easily visible and understandable to motivate readers to keep continuing reading. Since there are plenty of choices available in these stunning fonts, it is better to choose one that matches the concept of your design perfectly as it will amplify its effectiveness.